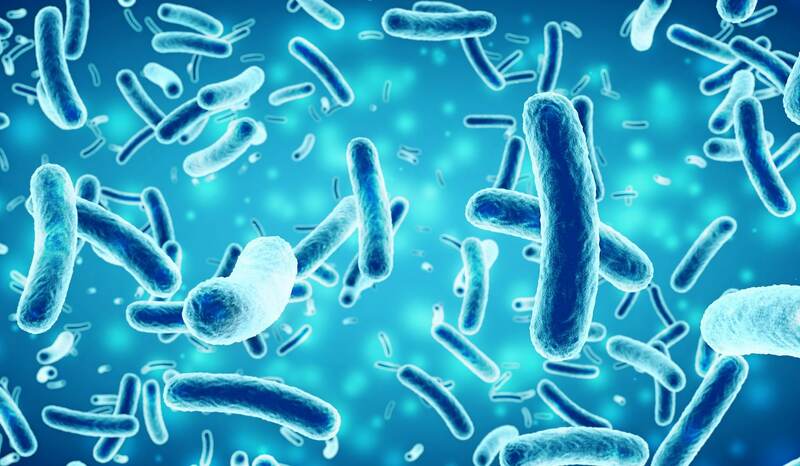 It often happens to find food in the pantry or refrigerator covered with mold and we do not know if they are still edible. Although it is not always dangerous to eat them, there is a risk of going through very serious health problems. Mold is a multicellular fungus that covers some surfaces in the form of mycelia and it reproduces itself through spores. 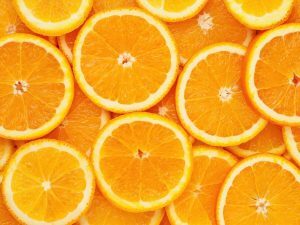 It can also occur on food, especially in the presence of temperatures between 15 and 30 degrees, in environments with a moisture content above 65% or when the pH values are between 4 and 8. 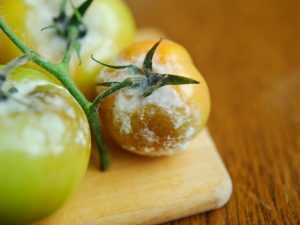 Mold proliferates not only on fresh food but also on those that are stored in the refrigerator and deteriorates them, decomposing them and turning them into something else. The microtoxins and aflatoxins that develop in food can be unhealthy for our organism, causing damage to the intestines and kidneys. 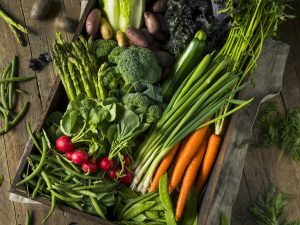 Eating large quantities of moldy foods puts your health at risk. If you swallow just small portions, there will not be any particular consequences, but the situation can become worrisome when consuming moldy foods is a constant in your diet. Fever, vomiting and nausea are the most obvious symptoms of a possible food poisoning caused by the intake of mold-covered foods. In severe cases, problems occur in the gastrointestinal tract or in the kidneys. In particular, those suffering from kidney stones, candida and urinary tract bacterial infections should avoid consuming moldy foods because they would accentuate their ailments. On the other hand, allergy sufferers have the same symptoms of pollen allergy or, in the worst cases, asthma attacks. It is therefore clear that the risks are many and it is precisely for this reason that during pregnancy it would be better not to take moldy or deteriorated food. To avoid damages to health, we must carefully analyze the appearance of a food before swallowing it. The easiest way to recognize the presence of mold is to look at the color of food that becomes different than usual. 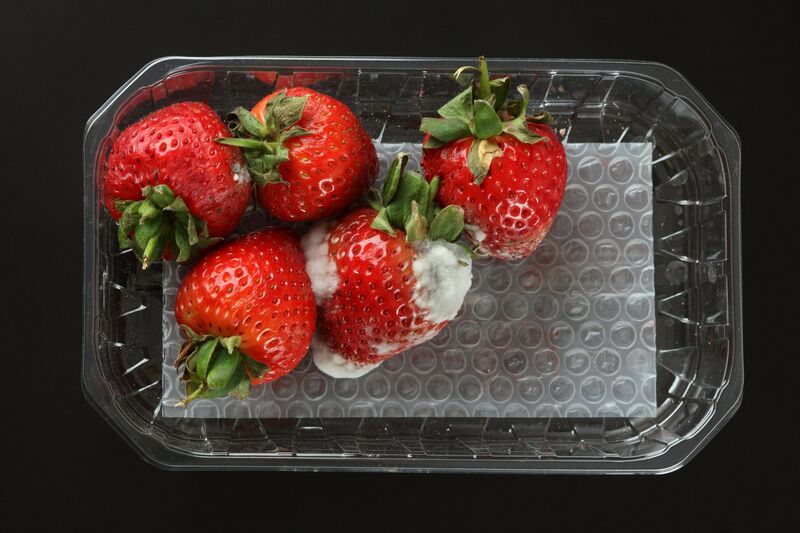 Usually, moldy foods have dark specks but sometimes moldy food can also be rosy or orange, a sign of the fact that the food is now contaminated by toxins, which can have negative effects on the nerve centers. Fortunately, EU regulations have been introduced that manufacturers must control food before selling it, thus preserving consumer health. 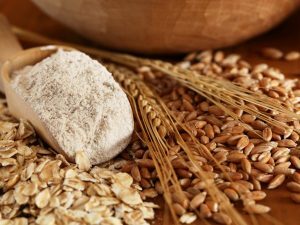 Does mold on foods is always unhealty? 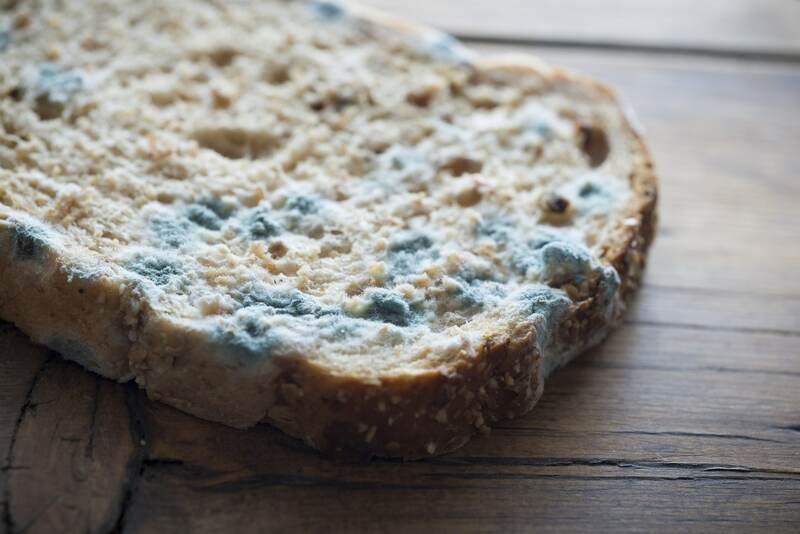 Bread – Bread is one of the foods on which mold is more easily seen as it begins to develop a few days after purchase, making the product slimy and sticky. When the crumb is covered with stains, the product must be discarded immediately. As for dairy products, these can be consumed by eliminating the moldy part. 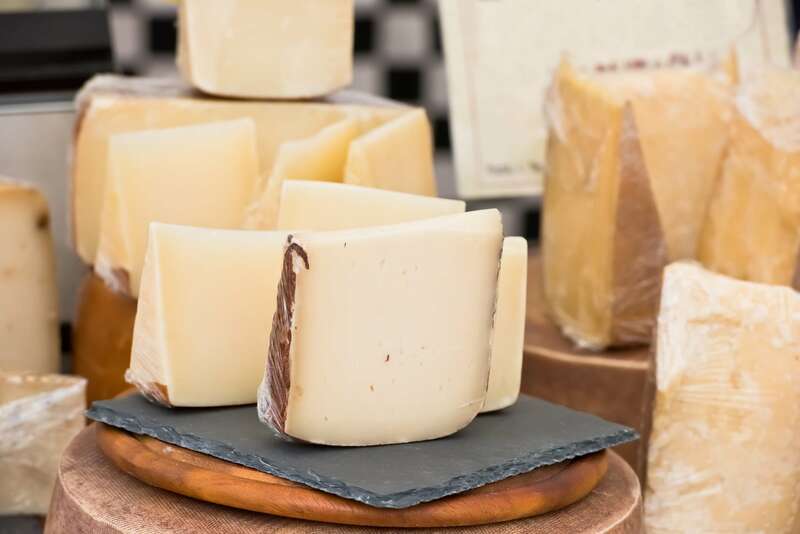 Fresh cheeses – A different matter for fresh cheeses, such as ricotta cheese, yogurt and milk, which must be thrown away at the first sign of mold because harmful toxins spread more quickly inside them. Jams – As for jams and marmalades, it often happens to see a patina of mold on their surface. The sugar contained within them, however, binds with water and prevents the formation of toxins, avoiding contamination of the whole product.